This story might not get as much attention as other schools shootings. 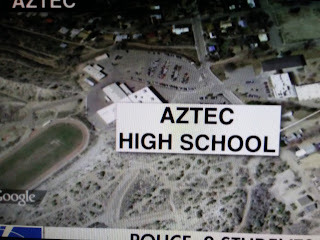 Fox News reports two students were killed when a fellow student opened fire at a northern New Mexico high school Thursday morning, law enforcement officials said. 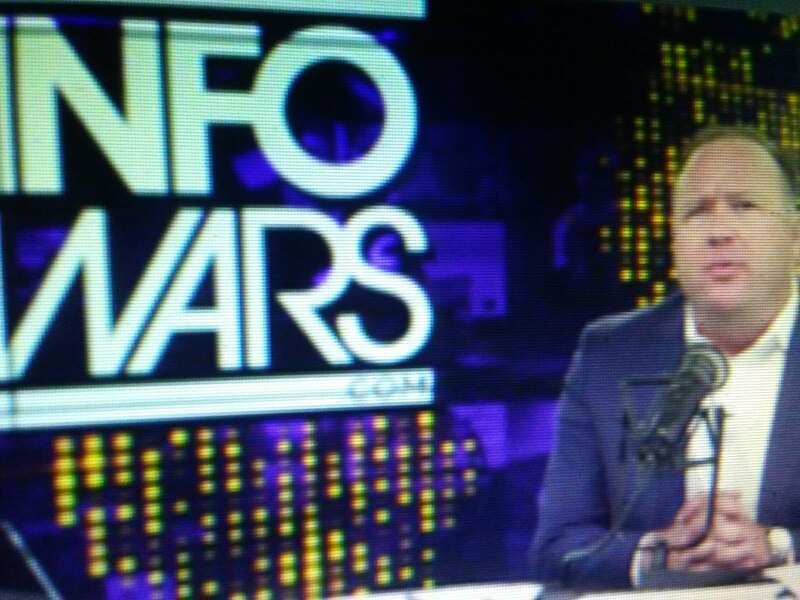 The gunman also was killed, a spokesman for the New Mexico State Police told Fox News. 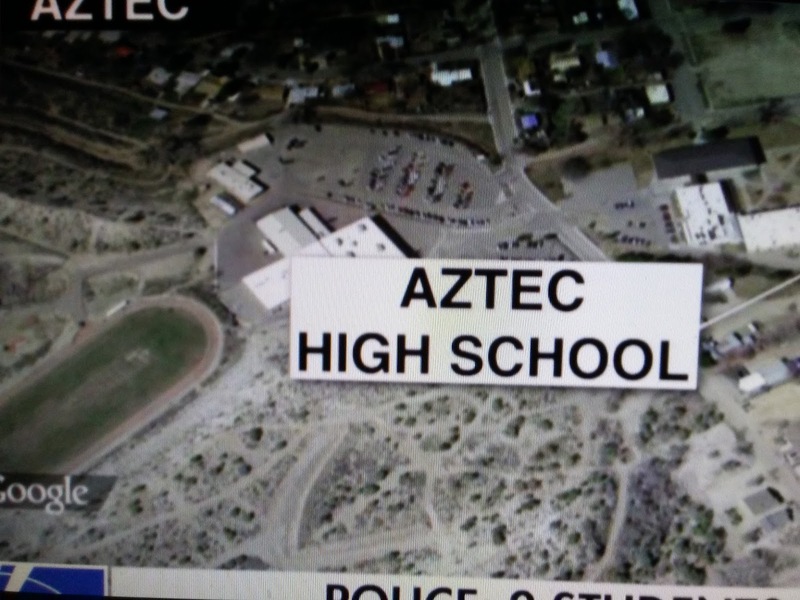 Police released very little information about the shooter, including his name, but did say he was also a student at Aztec High School.